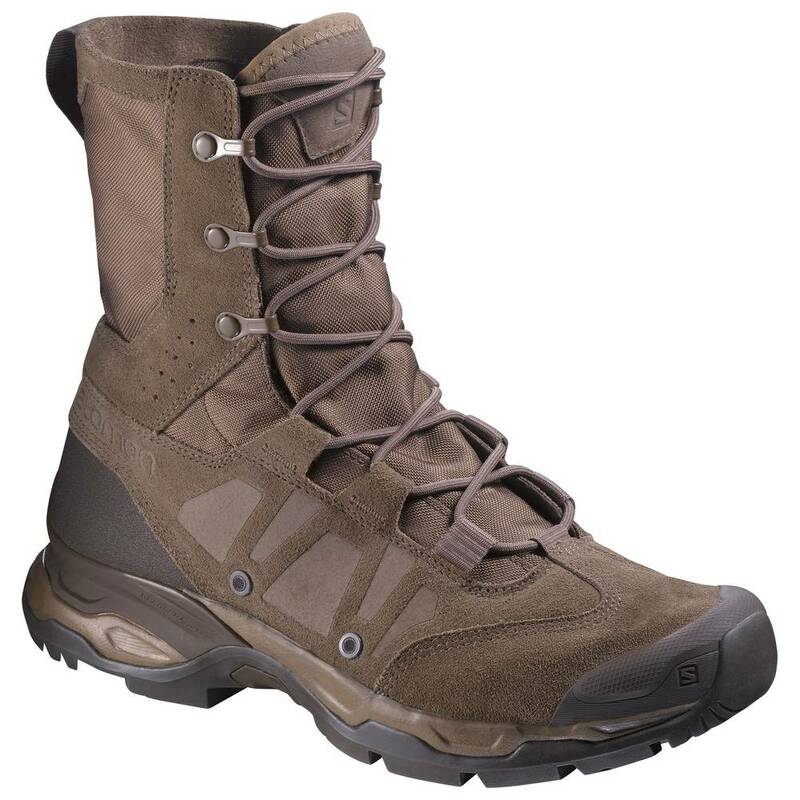 I've had two pairs of these Salomon Jungle Ultra Boots (Burro) and they performed great both in garrison and the field. 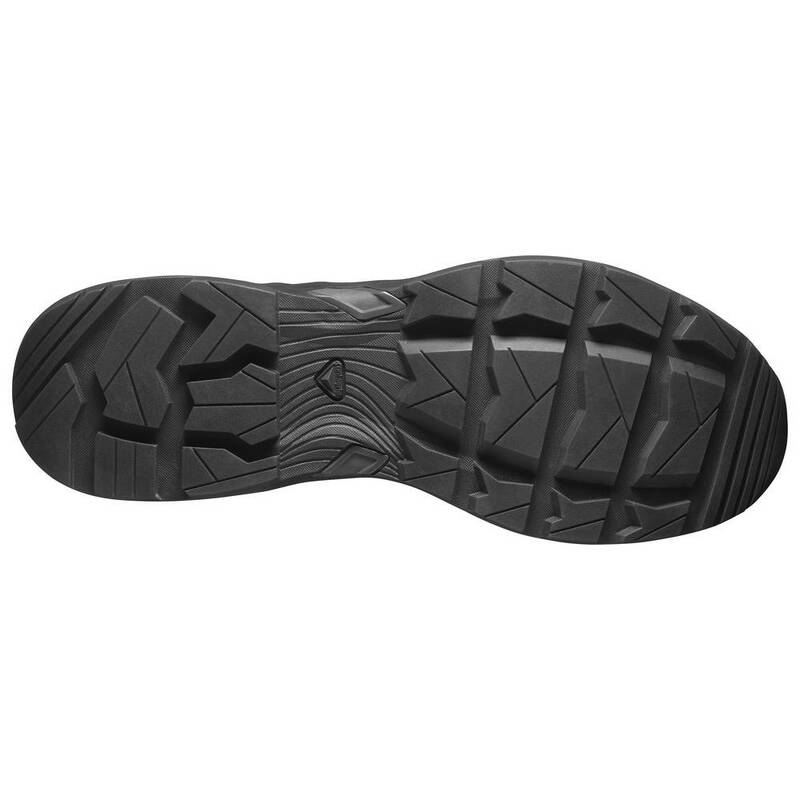 They are extremely light but has a thick/robust sole, making them great for long distance marches and patrols. They do take 2-3 days to break in but will hug your feet eventually and dry very quick. The only down side is the stitching on the outer edges of the boots (both pairs) wore out within the first year. Most of the vulnerable parts are triple stitched. Personally, they fit true to size.